Let's celebrate! This site has won the best forum dedicated to celebrities & stars by Forum Motion (the site that hosts us)!! I freely admit that competition wasn't exactly intense, but it's lovely all the same! all together from across the world. Wow!!! That's great, congratulations, Katie!! Whoopsie! Ahem, deliberate error to see if you were all paying attention. Ahem. Congrats to Katie and all the mods for the recognition and for all your work to keep this place "humming"...you've all done such a great job and with practically no serious injuries! (JK)! 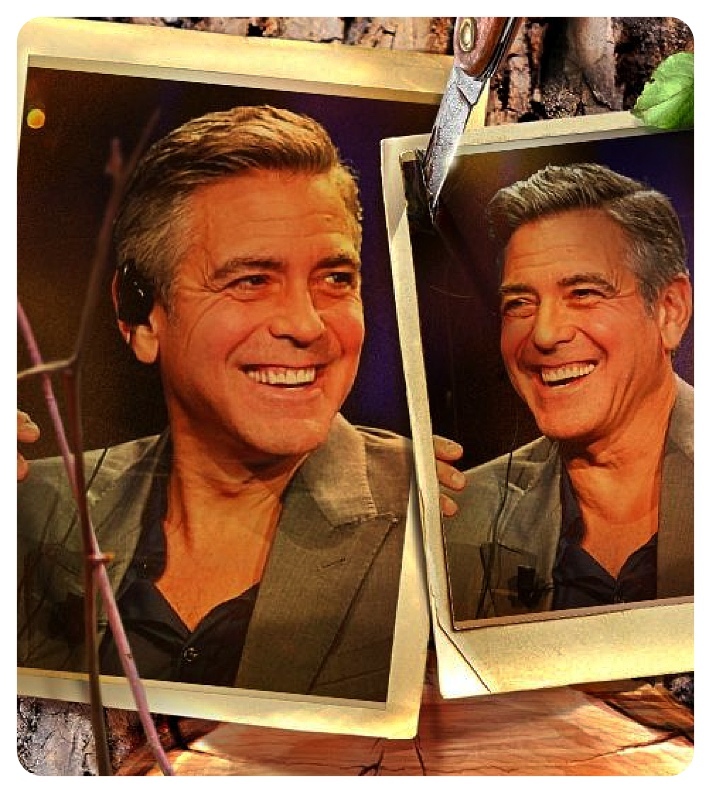 And special thank you to all the posters who scour the internet to find us all things George! Katie this layout is really great and you've done a wonderful job to keep it going! Special congrats to you! great news! thanks to Kat and all of us !!!! Well done to Katie and the team for keeping us all up-to-date with Georgie news! Well deserved! Now they know what we all knew all along-- Katie Scarlett O'Dot and the Mods are the best in the world!! that's nice congratulations katie and to all the other members . so, my 17,000,001 votes took us over the top???? YAY!!!!!!!!!!!! Congrats to you Katie and to us all and THANK YOU GEORGE!! Congratulations, Katie and everyone who helps make this such a great forum. Well deserved! Thank you, thank you, thank you. I'd just like to thank my parents, my family, the producers, the - oh, that IS my Oscars speech. Seriously, thanks to all of you who make this such a (mostly) friendly and fun place to be. Let's hope 2014 brings us more, much more, Clooney!